Create a culture of play with Playworks’ evidence-backed services. When kids play well, they discover the joy of physical activity. They resolve conflicts and learn to get along. They come back to class ready to learn. 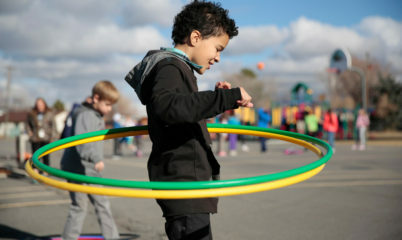 Studies show that recess matters: a thoughtful approach to recess improves children’s physical health and social and emotional learning. Playworks helps you make sure all kids get to play well, every day. Create a culture of play before, during, and after school with a skilled Playworks Coach. For Title 1 schools; 50% subsidized. Playworks Coach is subsidized 50% for Title 1 schools. Join 137 Title 1 schools in the Bay Area. Equip your recess team through on-site support and modeling from Playworks TeamUp. Or, explore other consultative options. Join 63 schools in the Bay Area. Sharpen play facilitation skills with on-site Playworks Pro workshops for your staff. For schools and youth organizations. Join schools and organizations across Northern California. What services does Playworks offer? 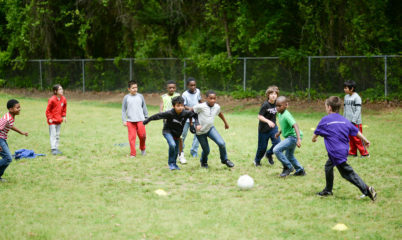 Playworks partners with schools with a wide variety of needs. Transform your school with a full-time Playworks coach, collaborate with an onsite Playworks recess expert to empower your playground team, or build capacity for positive play with Playworks professional development. Learn more about Playworks Coach, Playworks TeamUp, and Playworks Pro. Do you work with middle schools or K-8 schools? Playworks programming is designed for elementary schools. We do work with K-8 schools if the focus is on the lower grades. Who are your staff? What are their qualifications? Energetic, fun, and consistent are three words that capture Playworks coaches, site coordinators, and certified trainers. A common thread among our staff is a commitment to and passion for supporting the health and well-being of children. All coaches, site coordinators, and certified trainers come to Playworks with prior experience working with children and generally have worked within after-school programs, youth leagues and summer camps, or within other youth service agencies in the nonprofit sector. Who is responsible for supervising the Playworks staff person? Playworks is responsible for training and overseeing the work of each coach, site coordinator, and certified trainer. We assign each school site a program manager, whose role is to supervise and support coaches and site coordinators. Program managers are responsible for overseeing and maintaining program quality at each school site and serve as the primary contact person for school administrators. How many staff are assigned to a school? In the Playworks Coach service, one full-time, caring and consistent Playworks coach implements our entire program at each school. With Playworks TeamUp, Playworks partners with elementary schools by providing a part-time on-site coordinator to teach, model, and empower a sustainable recess program. Playworks Pro provides professional training and ongoing development to existing school staff, paraprofessionals, and after-school care providers to create and maintain a great recess and play environment throughout the school year. Get in touch for a free recess consultation.  Find out which service is right for you.